It takes more than one person to start a church. 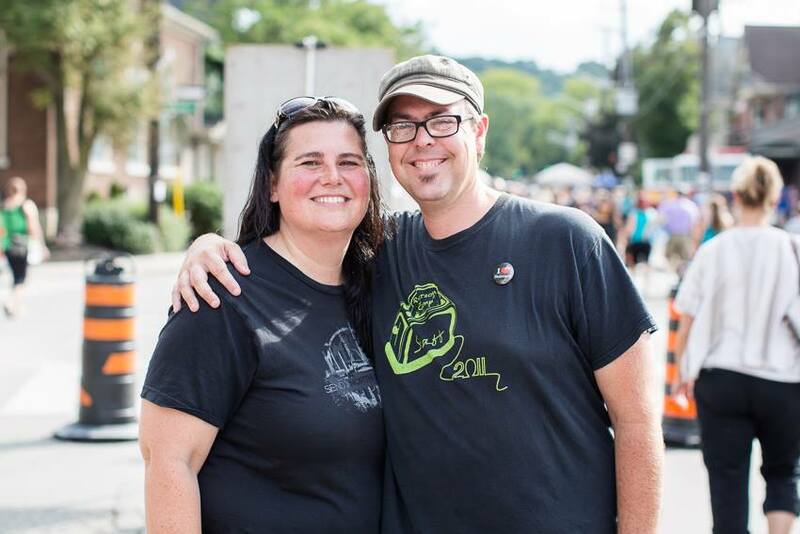 Kimberley McGibbon serves alongside her husband and church planter, Jason. She is not only his supporter, but she is also the mentor to many other women. Kimberley grew up going to church, where she learned all the “right answers.” “I really was skating along on the coattails of my parents’ faith,” she says. After surviving a flight that almost ended in a plane crash, Kimberley realized that she did not just want to know about Jesus, she wanted to know Jesus and she wanted Jesus to know her. When she and Jason first got married, he was a musician and she was the owner of an event planning business. 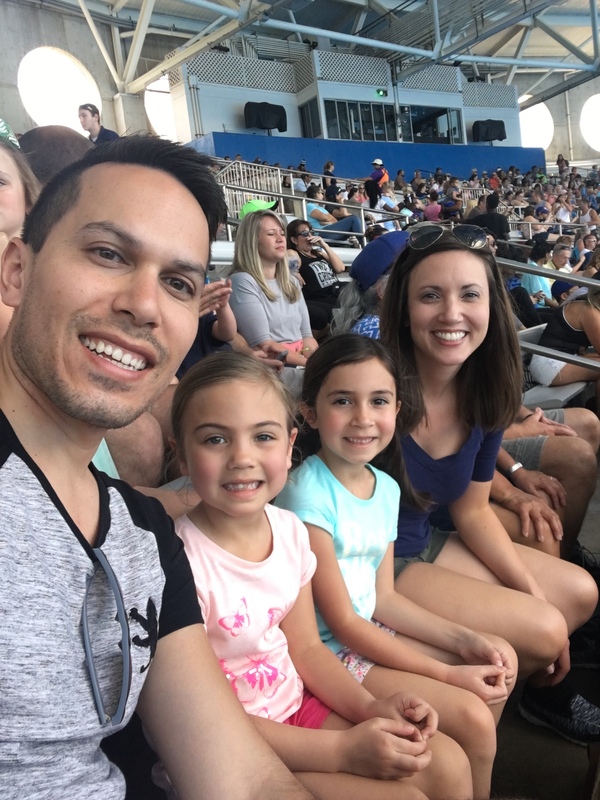 They were very active in their local church, but Kimberley was still surprised when Jason began to feel God’s call to church planting. 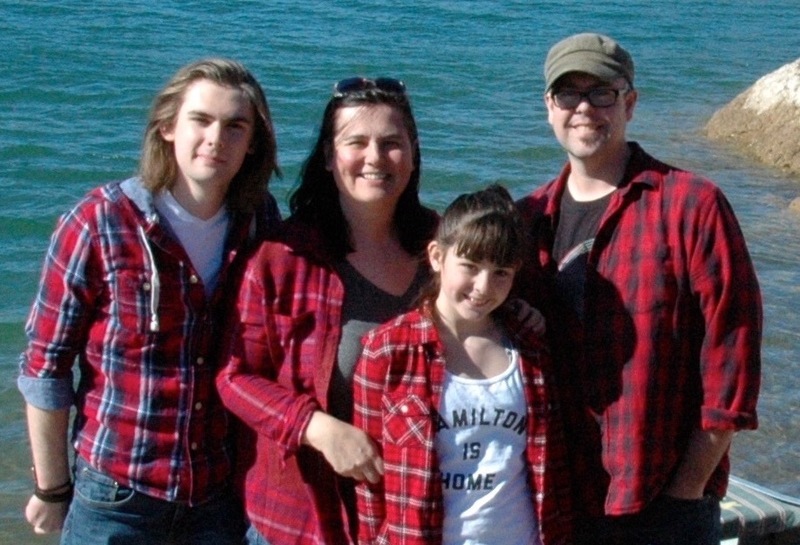 “I didn’t see where I sort of fit in,” she says, “I wasn’t sure of what gifts I would have to bring as a pastor’s wife.” However, as they planted roots at The Sanctuary in Oakville and later at a church in Milton, Kimberley saw that she would be able to serve in many ways. She strives to “see the need, meet the need.” As her family moved to plant a church in Hamilton, she found that there were always tasks that needed to be done. One of Kimberley’s primary roles is as encourager. She encourages Jason as the leader of a church plant and as a mentor to other church planters, she encourages their four children to have a leadership role in their church—whether that is in leading worship or working with the children’s ministry—and she encourages other church planter’s wives to rely on their unique community. There are many challenges and obstacles church planters and their families face. According to Kimberley, one of the greatest challenges is the cost of living in the greater Toronto area. Most families are unable to purchase a house and many must work alongside developing and leading a ministry. As they struggle to balance demands from family, work, and their ministry, Kimberley seeks to offer the spouses support. In January 2017, Kimberley joined the Toronto Church Planting team as the coordinator of spousal health and development. She provides practical resources for the spouses of church planters as they build their ministries throughout the Toronto area. “My biggest thing is to try to get everybody connected with each other,” she says. By hosting events and introducing the church planters to each other, Kimberley helps to foster a community of encouragement and support. With over a decade of experience in church planting, Kimberley and Jason are both able to mentor and encourage younger church planters and their families. 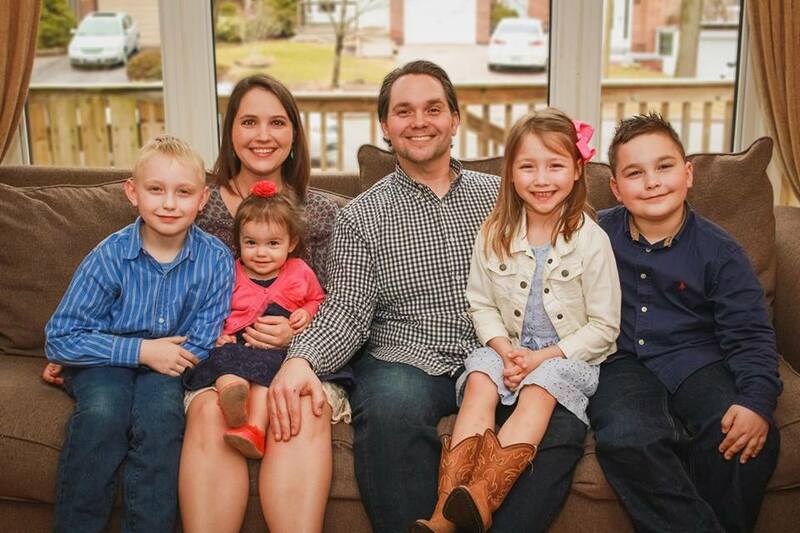 To learn more about the life and ministry of the McGibbon family, check out Jason’s story HERE.